Happy to be here with you again, Quilting can be a good idea always!, and when you share time quilting with friends, quilting can be even better. That is my mission, to share with you what I do. Every beginning looks so hard to do, when you look back and you see how far you have done, then the simple thought of that moment when you started looks like -oh, and I thought it was hard to do! So, quilts are the same, some quilts are right for beginners, and there is a reason for that, they will give you an easy way to start making a quilt, then you will find an a medium challenge for yourself, and you will see in that moment, you will start understanding how that particular quilt was made, and you will find yourself just thinking on the fabrics you already have at home and the fabrics you need to buy to make them, at this point you already have a quilter mind. With time and practice, you will become a master! 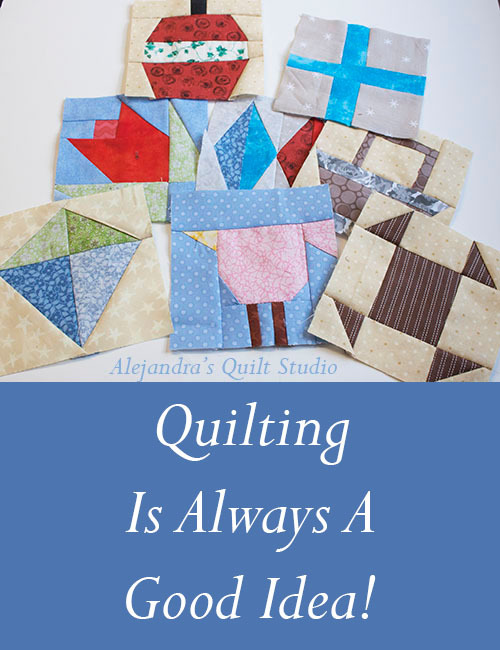 you will be looking to find the perfect quilt challenge for yourself, and you know inside of you, you are capable to do it. 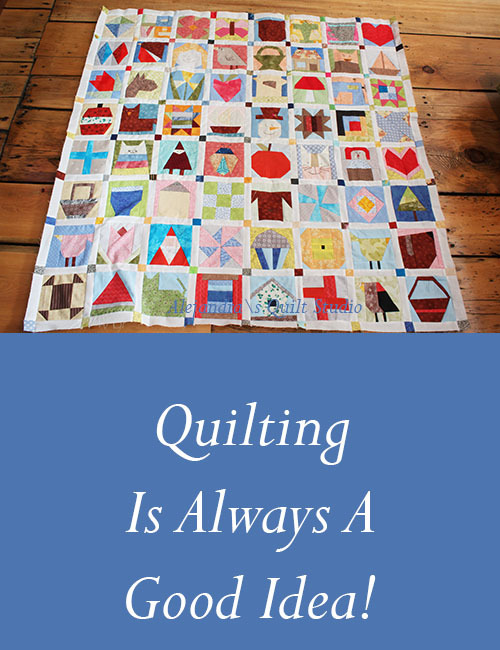 How quilts can be part of our lives!, how quilts can give you a reason to work on a project day after day until you finish it. Then, this is the moment when you can look at that big quilt you just finished, and every quilter knows what I’m talking about, so big, made all with such little pieces of fabric, perfect made, it took days to work on it, and it’s done! I’m sure at this point, you already share your new quilt with your family, with your friends, and with your quilting friends, and even on your own blog, but nothing feels like when you look to your quilt, and you see what you can make!! Today, I would like to share with you one of those moments with you, I just finished 1/4 of the quilt I’m working on, my paper piecing blocks quilt, my first 64 blocks done! each one is different and all designed by me! I see how big and how small this 1/4 of the top is, and I think I need to work on 3 more same sizes parts to make this quilt, but all I need to think on is I can do it! one block at the time, I can do it. 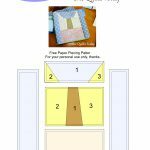 You can find some of the free patterns to make this quilt along with me here, on this new blog, you might remember I had to close the other blog because it was hacked, and on it I shared with you some patterns, you might have them, but if you are new to this new blog, I’m sure you don’t have them. This is way, today I want to post again some of those first blocks with you. Feel free to download and make them, if you have any questions, leave a comment and I will reply to them. Just keep patterns for your personal use only. 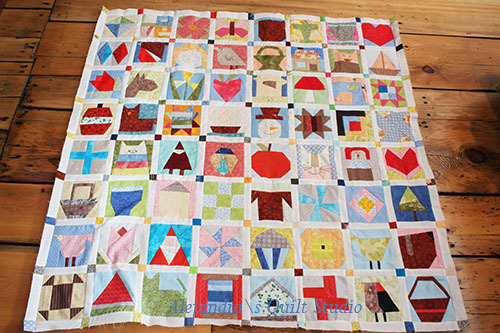 If you already making this quilt I would love to see your work, you can leave a comment with your blog name or link so me and other quilters can visit you and see your work. Quilting friends are the best, right? 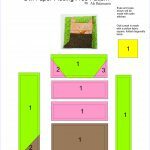 If you don’t have a blog, but you would like to share a photo of your blocks of your quilt, you’re always welcome to share a photo on my Facebook quilting page on a comment. Say hi on a comment and let me know where are you come from! 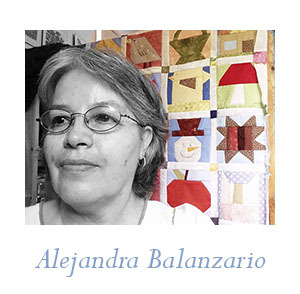 Hola Veronica, por supuesto que me acuerdo de ti, y con mucho carino, que lindo que viniste a visitor mi blog, ahora que visite Puebla te aviso para que te animes a iniciar tu primera Quilt, me dara mucho gusto compartir un rato lindo cosiendo contigo, muchos saludos a tu mami y a tus hijas, seguimos en contacto.